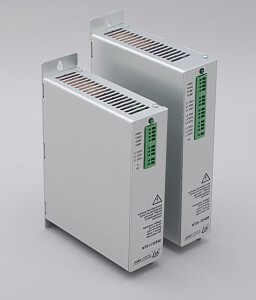 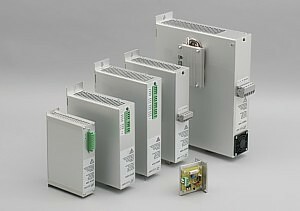 The power supplies are produced in-house and are perfectly suitable with LinMot® ELV positioning controllers. 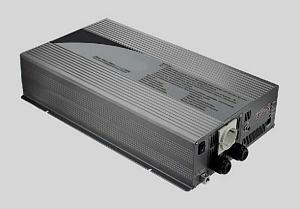 We offer a power spectrum of 120 W up to 3,0 kW for single-phase and 3-phase mains. 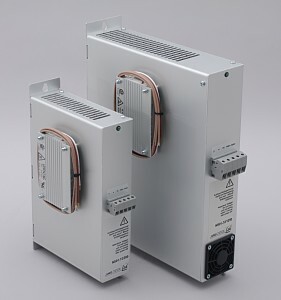 NT01 power supplies are not designated for use with QuickShaft® drive systems!